CG Says: Mercedes-Benz C-Class adds new coupe and convertible models for 2017. The C-Class coupe took a year off and returns with a fresh design. 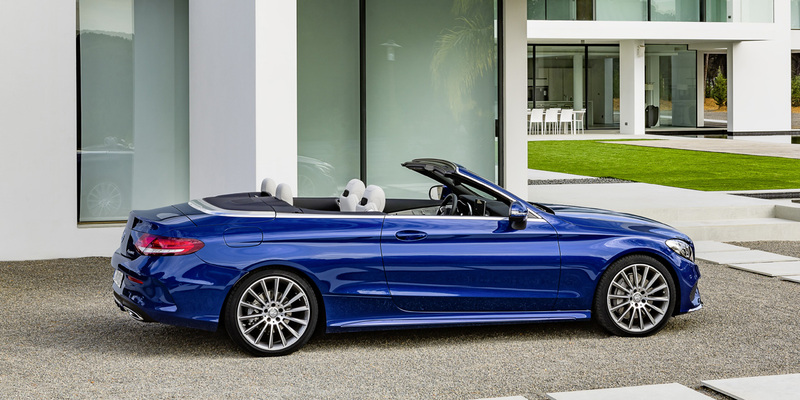 The convertible is a new to the C-Class line. Also, the C450 AMG has been replaced by a similar C43 AMG. 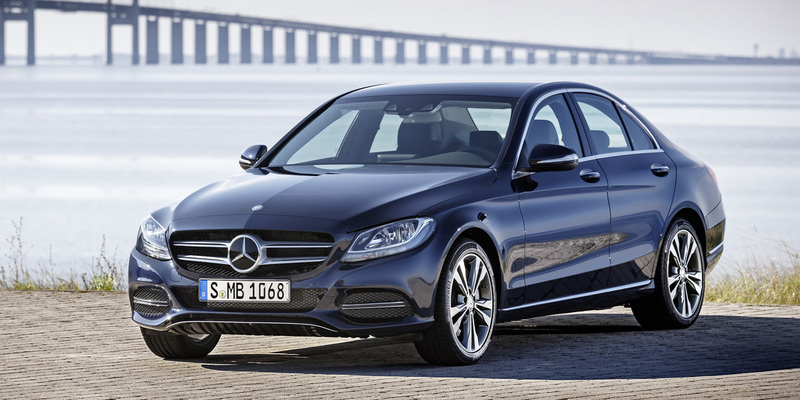 C-Class is a premium compact car that was redesigned for 2015. C-Class is more expensive and slightly larger than Mercedes’ entry-level CLA-Class cars. The CLA-Class has standard front-wheel drive, while the C-Class is rear-wheel drive. Base engine for the C-Class is the C300’s 241-horsepower turbocharged 2.0-liter four-cylinder. There is also a C350e plug-in hybrid that pairs the turbocharged 2.0-liter 4-cylinder gas engine with an electric motor for a total of 275 hp. 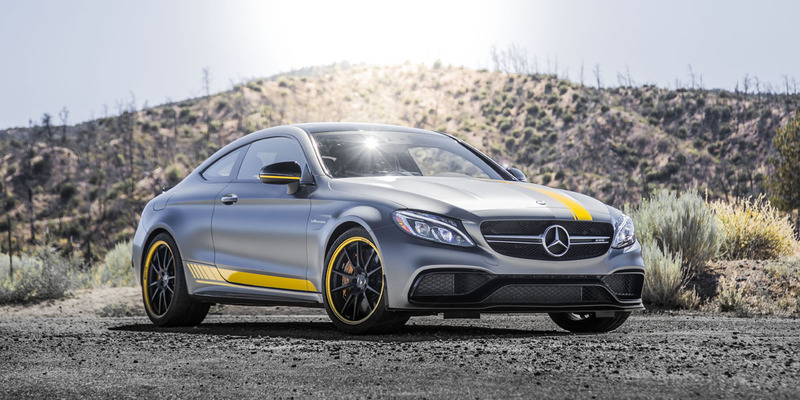 The C43 AMG is powered by a 362-hp turbocharged 3.0-liter V6. The high-performance C63 has a turbocharged 4.0-liter V8 that develops 469 hp in the base C63 and 503 hp in C63 S. All engines mate to a seven-speed automatic transmission except C43, which has a nine-speed automatic. C300 is available with rear-wheel drive or all-wheel drive. C350e and C63 models are rear-wheel drive only. C43 has standard all-wheel drive. 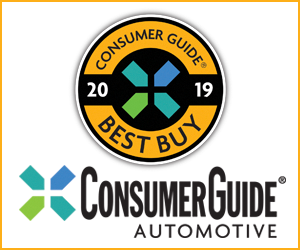 Safety features include collision warning, autonomous emergency braking, pedestrian alert, drowsiness alert, and steering assist that keeps the car centered between lane markings. 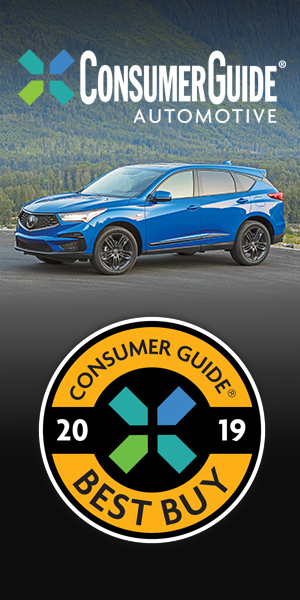 Available comfort and convenience features include ventilated front seats, self parking, panoramic sunroof, hands-free trunklid, and a fragrance atomizer for the ventilation system. The redesigned C-Class moved a bit upscale in size and prestige. Its strong points include regal cabin appointments and an impressive array of comfort, safety, and technology features. Prices are steep, but the new C-Class sedan is a compelling premium-compact car choice.